If you’re local to Peckham then no doubt you will know Eileen Conn – the wonderful lady behind Peckham Vision. If you don’t then please, read on. 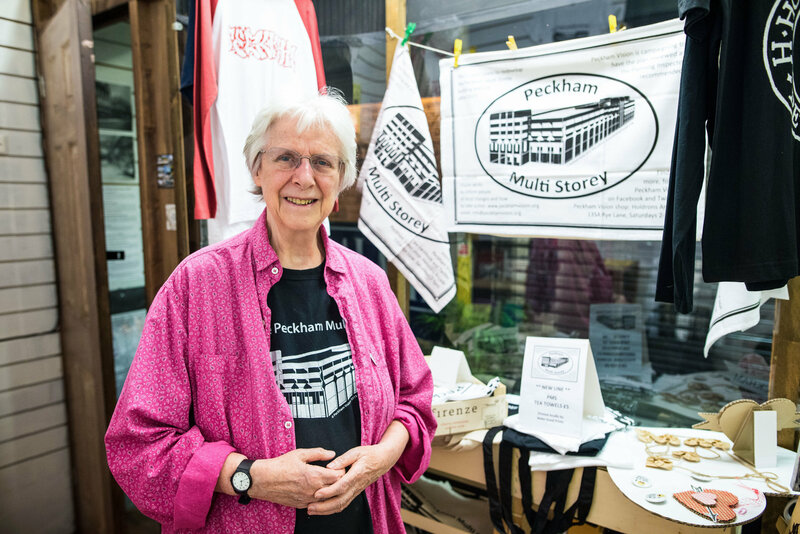 Not only is Eileen a pioneer for the local community, she is also part of the Peckham Levels Steering Group, and we’re super grateful she’s involved, bringing her unique knowledge of the local area to help guide our project. The group includes local residents and business owners, community organisations, a local charity, council workers and a youth representative. The role of each person within the Steering Group is to help us achieve our social objectives and helping to make the project as successful as possible. They have also been connecting the project with people and groups in the community. Over the next few months, we’ll be talking to each of these members and you can read their stories here! 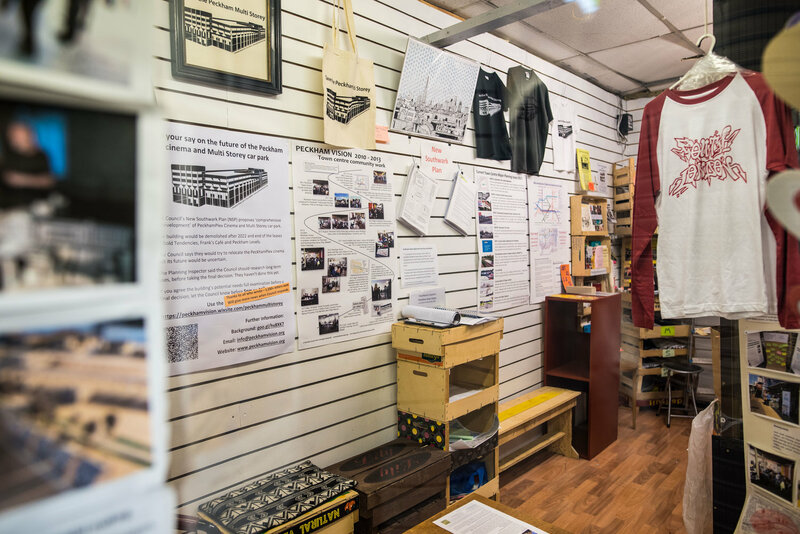 We spent a Friday afternoon with Eileen, first at Peckham Vision’s community shop in Holdrons Arcade and finishing up at their studio in Copeland Park. We discussed her connection with and fondness towards Peckham and how she came to play such a pivotal role in preservation and planning decisions of SE15. What does Peckham mean to you? It is my home, and has been for 44 years. I’ve lived in Peckham since 1973 in the same house and I’ve been an active resident since 1975. What are the best things about the area? The lovely open green spaces in Peckham Rye and Goose Green that local people have worked hard now and in the past to preserve, for our use and for generations to come. What do you think the future might have in store for the area and its community? There are dynamic changes happening now and there is great potential for Peckham. But there need to be new ways of local people being genuinely engaged in shaping the future. I am worried about the impact of the huge rises in rents for homes and workspaces, and that the overdevelopment in housing could have on local services and amenities. How did you first get involved in the planning decisions being made by the local council? We had a planning issue in my street and we started a residents’ group in 1975. Then I was recruited by the chair of the very new Peckham Society and became the secretary. Through that the council’s plan to demolish the whole of the north of Peckham High Street for a new Town Hall and wide new road was brought to my attention. We started the Peckham Action Group. I didn’t know that I had started a life time’s community action. Her career, working as a senior civil servant, saw her focus on a range of issues to do with the organisation and development of government and its relationship with society. Her passion for how society functions and how to improve decision making is evident across the work she does with Peckham Vision. How have you found being part of the Peckham Levels Steering Group? It is exciting to be part of what has the potential to be a more real form of collaboration between the community, the corporate world and the Council. It is rewarding to see local people benefiting from the hard work of the community in getting these empty spaces into such good use. 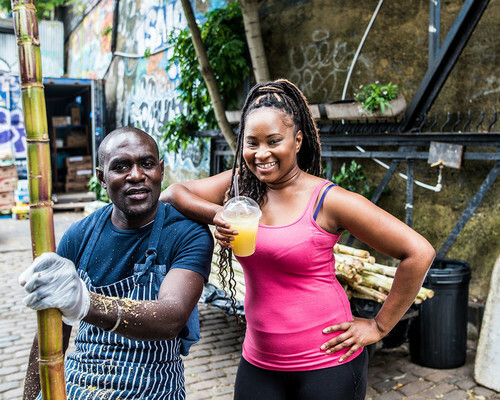 What are your overall thoughts on the project and do you feel it's going to have a positive and lasting effect on Peckham? The response shows the huge unmet need for workspace accommodation. It is also satisfying that it shows the potential in reusing buildings. 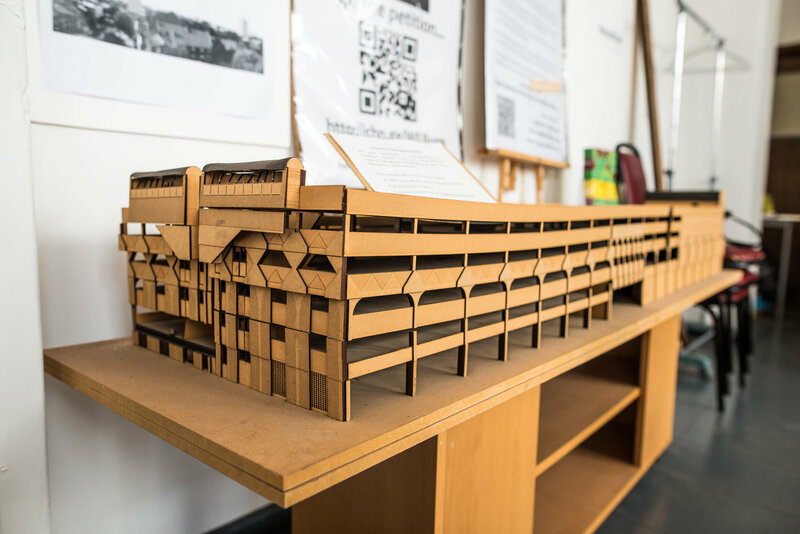 We hope that the Council will take part along with the community in examining the long-term potential of the building. And last but by no means least, what is Peckham hero statement? The exciting thing about Peckham is that it is a microcosm of what’s happened to London since the 17th century architecturally, commercially and socially. The history is all in our space and we are now also a reflection of the globe, the human global society because of all the people who have come in the last 30 years, who weren’t here before. So, it’s an amazing opportunity to show how human beings of all different kinds can live together and work together, valuing the past, living in the present and caring about the future. 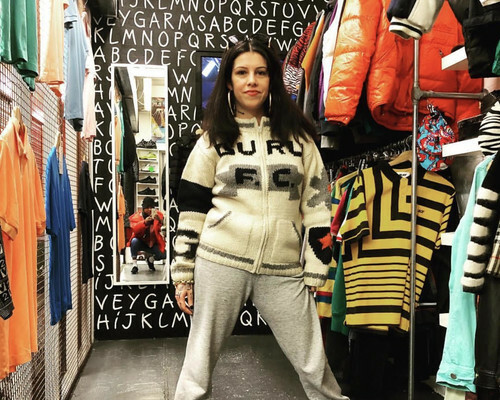 You can catch Eileen during this September’s Peckham Festival where she will be hosting with other Peckham Vision team members both an Open Studio in the Bussey Building and an Open Shop in Holdrons Arcade. 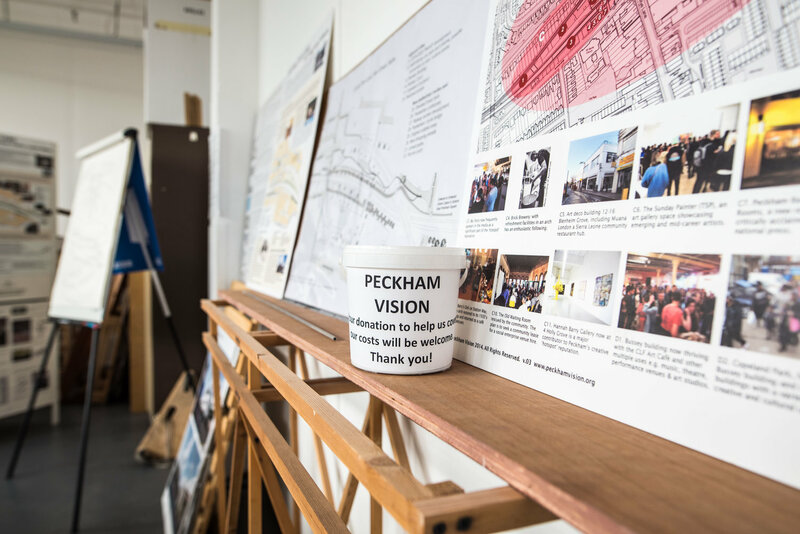 You can also keep up to date with Peckham Vision and the work they do, via their Facebook and Twitter pages. © MakeShift 2017. All rights reserved.